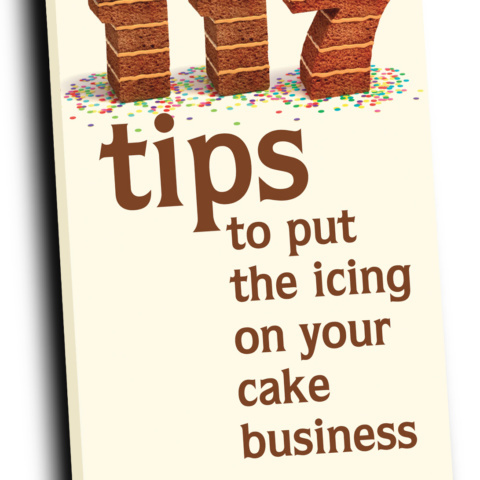 Each of these 117 tips is presented in a concise and easily digestible chunk of information. 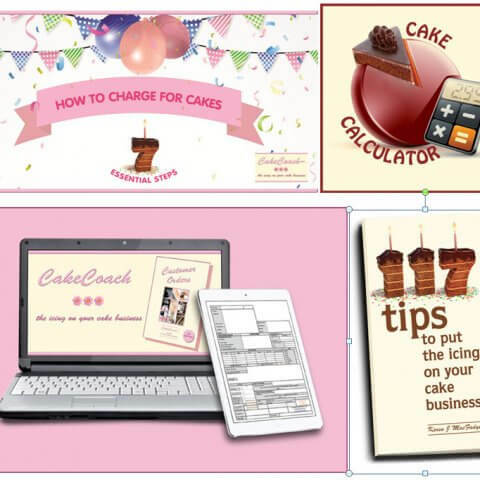 Customize – add stamp/business card/no. 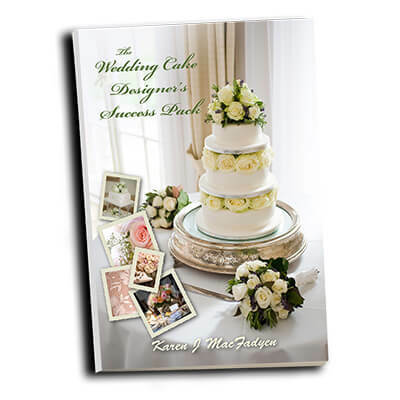 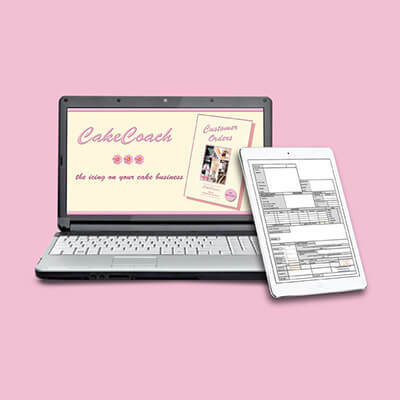 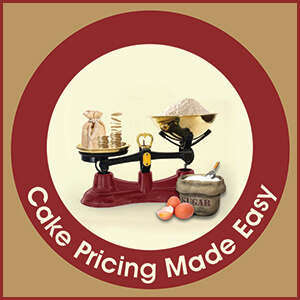 Discover Cake Pricing the EASY way. 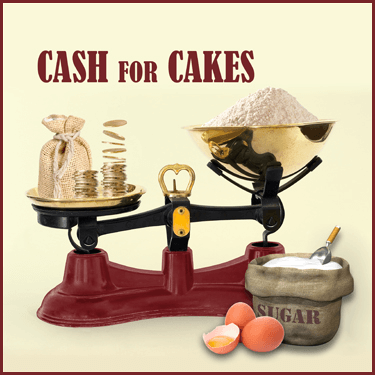 Our unique course contains how to price ingredients, estimate & charge for your time, incl. 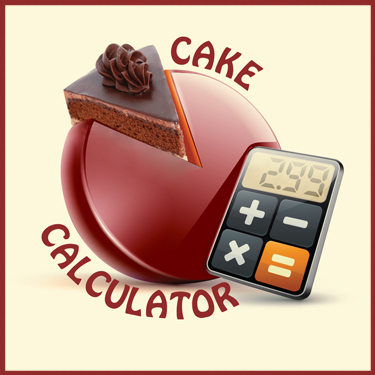 Cake Calculator PLUS & our unique 10 Step Pricing System. 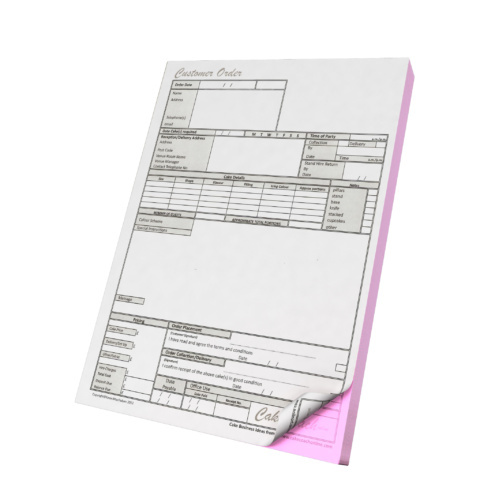 Designed to prevent you giving your work away for peanuts!